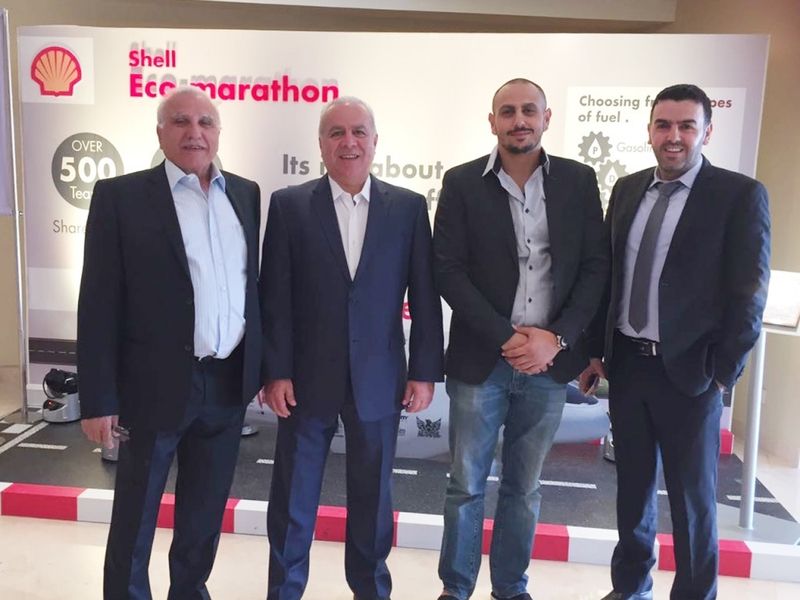 Abu Dhabi – November 21, 2016 — Mr. Michale Sidani, Middle East Equipment & Trading’s General Manager attended the “5th SHELL TECHNOLOGY LEADERSHIP CONFERENCE (STLC)”, along with a team from different Companies of Al Jaber Group. The Conference was held at Steigenberger Al Dau Conference Centre, Hurghada, Egypt from November 17th till the 20th, 2016. The conference has been led by global leaders from Shell in various disciplines as well as honorary keynote speakers from well-selected partner enterprises to explore, discuss and tackle global sustainability pressing issues in Energy, Water and Food, undertaking the theme: “Innovation and collaboration for Future”.